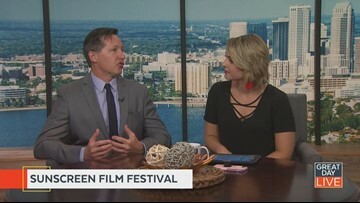 Other numbers: Tesla loses millions and Facebook is facing a hefty penalty. 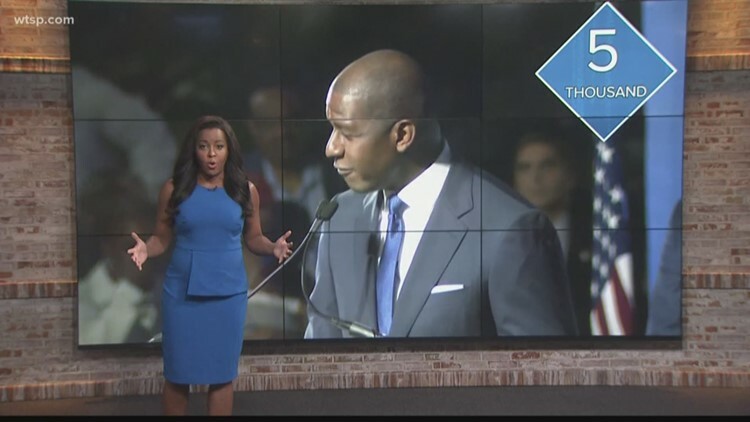 The latest news, videos, and discussion topics Trending now. 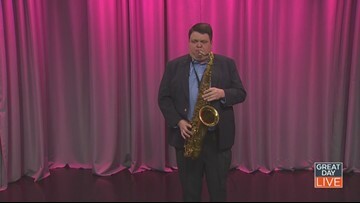 Saxophonist Matt Weihmuller was born blind, but that has not stopped him from excelling in music. 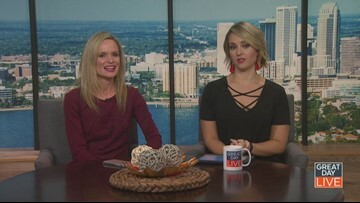 For tickets and more information, visit strazcenter.org. 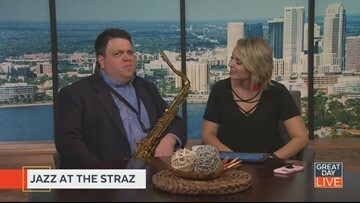 For more information, visit Strazcenter.org. 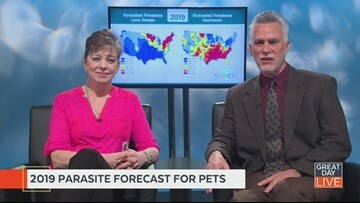 Veterinarians Dr. Karen Fling and Dr. Rick Marrinson joined us to give some helpful insight into the 2019 Parasite Forecast from the Companion Animal Parasite Council. 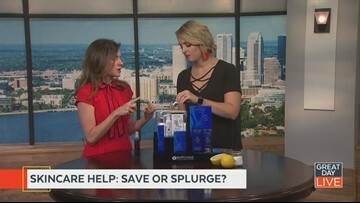 Salon Inga gave advice on what you can save on, and what to invest in for your skin. To learn more about what you should be concerned about this year in your area and how to keep your pets safe, visit capcvet.org. For more information, visit saloninga.com.